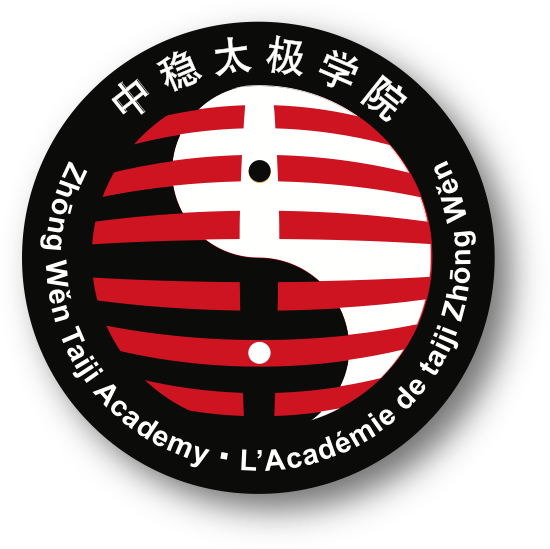 IATLA was established in 2008 by a group of tai chi organizations from 4 different countries. Those tai chi academies are run by former students of Master Moy Lin-shin. All have the spirit of Master Moy in helping people with their health. IATLA is a network of academies which have the same aims and objectives. This "TaiChi17 Online Tutor" and the App for iPad are part of our mission to raise public awareness of the benefits of tai chi. 3. To provide supports to former students of Master Moy so they can once again help others by teaching tai chi. Credits to produce this tutorial go to our volunteers, namely Ben Chung, Sally Rich, Martin Ratté, Mike Ross, Judie Molloy, Timothy Spain, Silvia Wineland, Hanneke Verduyn and our production team, Joseph Wong of TV Production Centre and Jason Pivovitsch of New Day Interactive LLC, among many others. We love to hear from you about "TaiChi17 Online Tutor". Please don't hesitate to write us a line.